An On-Demand Web &Â Mobile App Development Platform.  Unlimited On-Demand Web & App Development. Request Unlimited New features, Edits Or Bug Fixes. Track & Manage Progress from Our Dashboard. Build It All In One Click.  All Powered by an award-winning development team, a robust online dashboard and fixed rate subscription packages to accommodate your product's growth. Whether you're building the first version of your app or need a team to get you to the finish line, we've refined an entire process to streamline your success. We interview 150 developers a week so your project progresses smoothly in the best of hands. Your app Gets An App. Ask for new features, view progress give feedback and share files with your team all through our dashboard. An App For Your app. View progress, give feedback and share files with the team all with our dashboard. 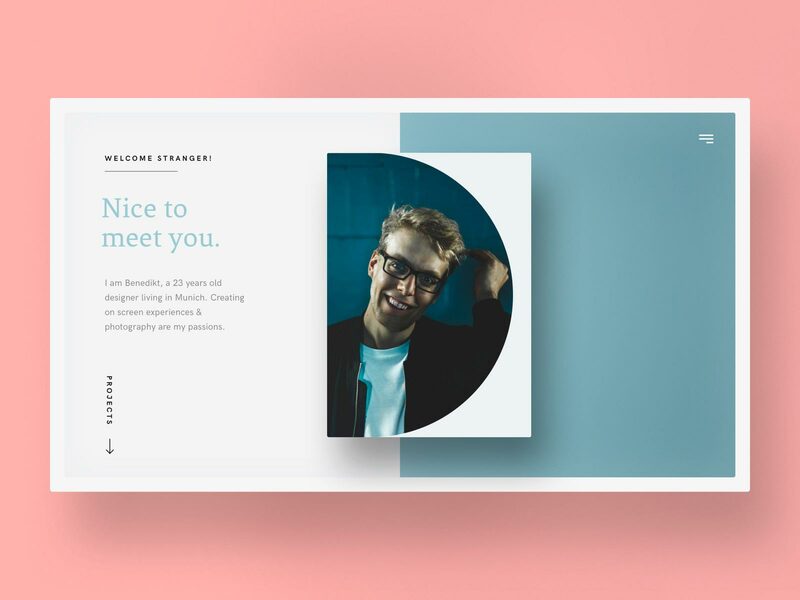 Whether it's building your company's new website or trying to launch a powerful new mobile app, we have a package designed for your success. 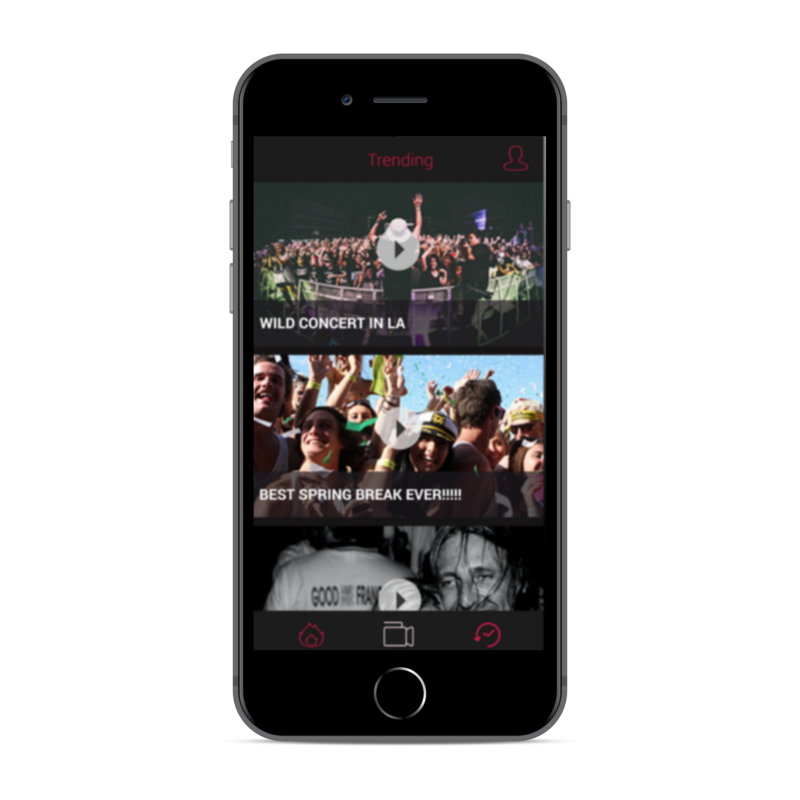 Molli is a video app that lets users create fun montages of their past experiences. - Upload and view montages of personal moments. - Browse and favorite trending content. - Share content you love with your friends. YouTopia let's you quit procrastinating on your phone by rewarding you for staying away from it. - Manage procrastination by building gorgeous buildings as a timer counts your focus time. 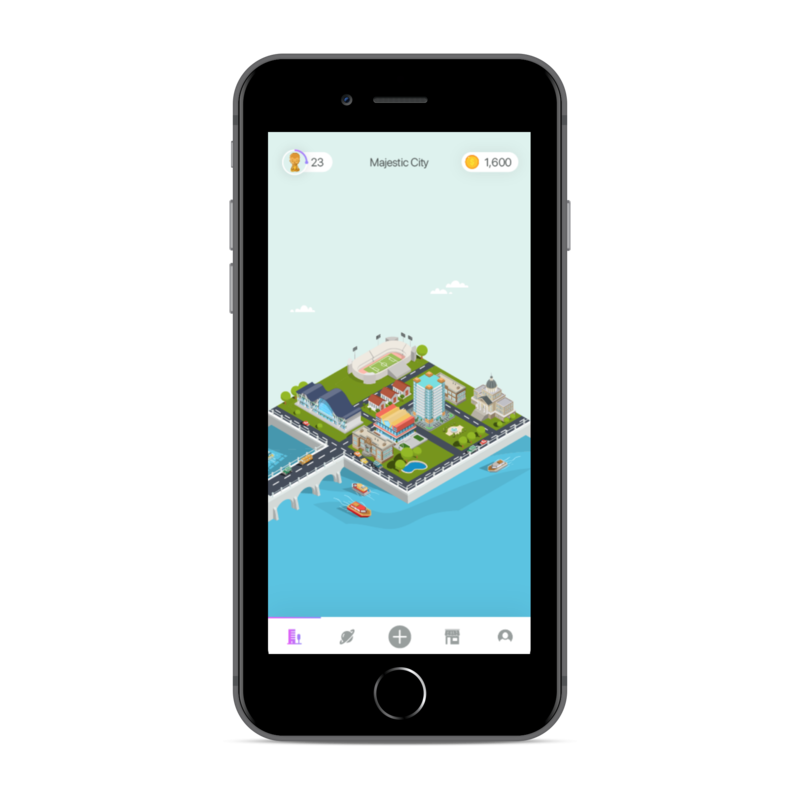 - Choose a duration of time and construct a building in the time you abstain from your phone. - Browse and favorite trending user cities. - Earn points to buy new items to make your city more unique. 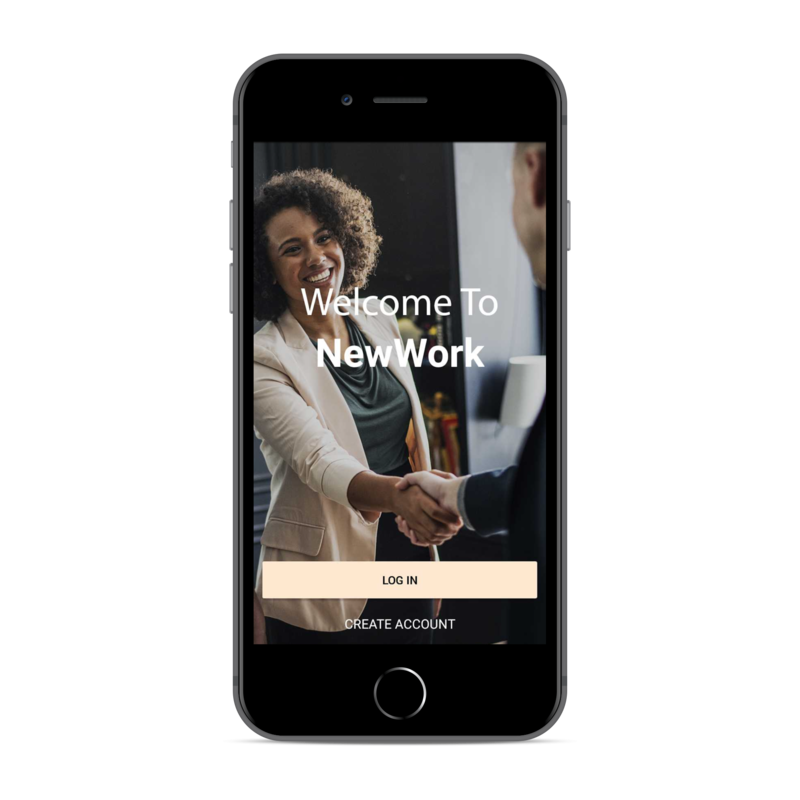 NewWork let's you find and connect with attendees before and after attending a networking event. - Add and discover local business networking events in your area.  - Connect and message professionals with relevant skillsets and interests. - See whoâ€™s going to the next big business meeting in town before you get there. 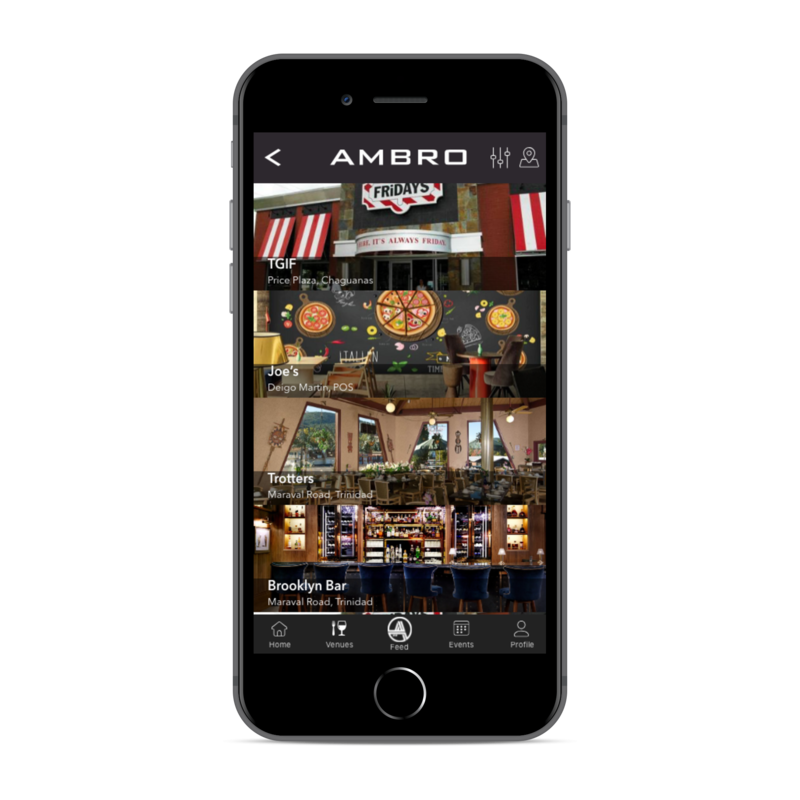 Ambro is a premier mobile app that intends to link subscribers to the hottest bars, clubs and events in your given area. - Browse local nightlife events and venues. - Share events with your friends. 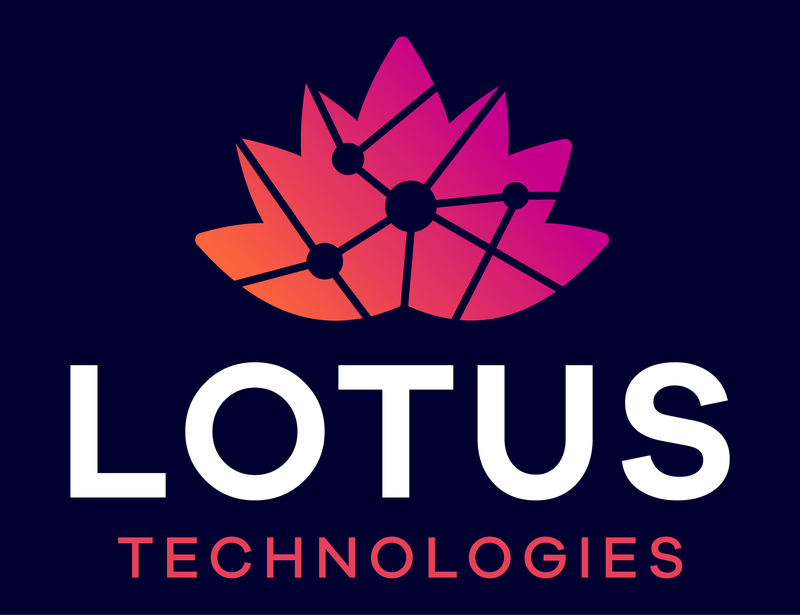 Big thanks to the Lotus Technology team. After headache after headache with our previous tech partner, Lotus came in and did things right from the start. A team with integrity that goes above and beyond to get the job done right. 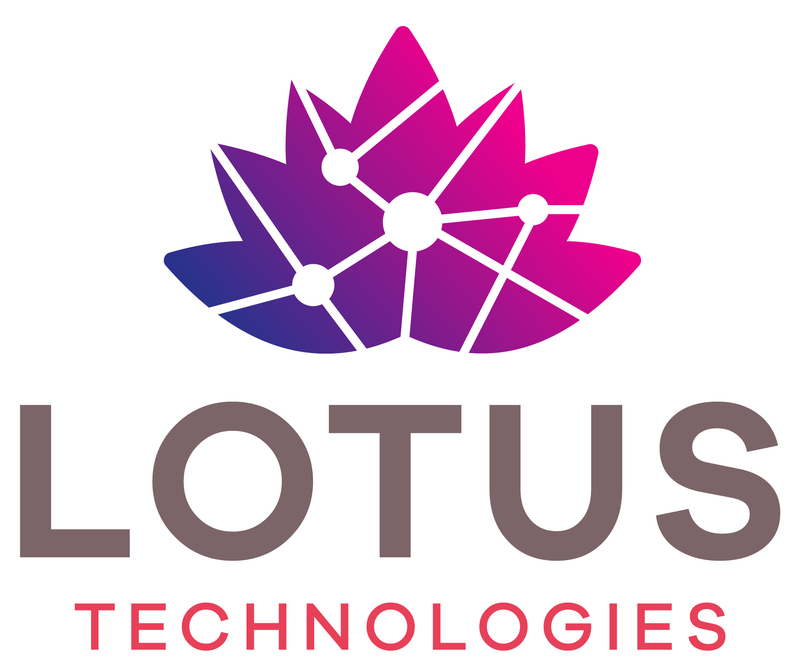 Lotus Technologies completed the app within three months, providing unlimited app development services at a fixed monthly price. Beyond their responsiveness and technical skill, their cost structure paired with their high-level customer service distinguished them from their competitors. If you're inquiring about a project, please go to the Start A Project section above to book a call for consultation. For other questions, please use the form below.  Seamless On-Demand Mobile App Development.